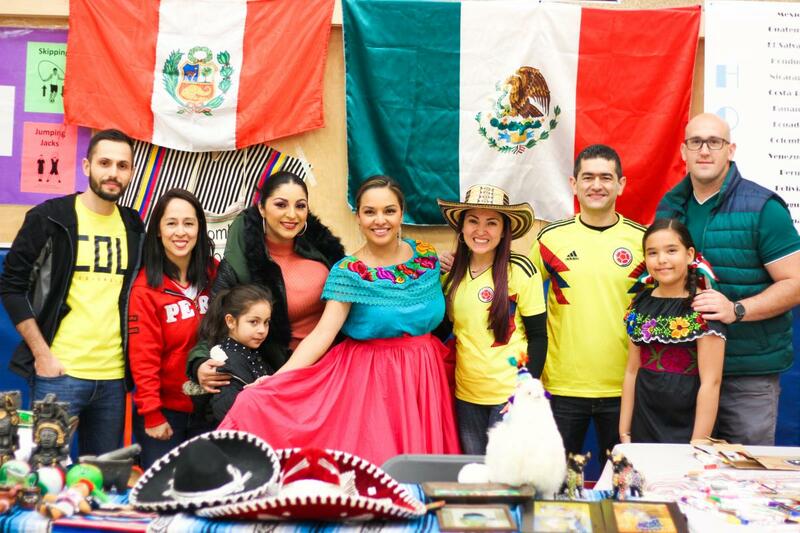 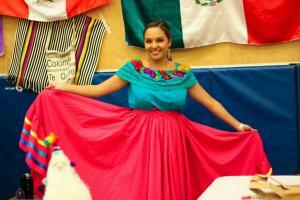 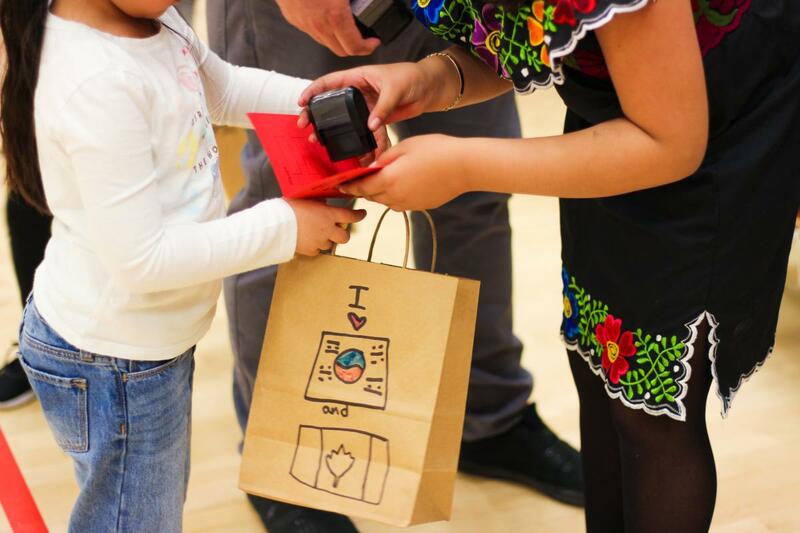 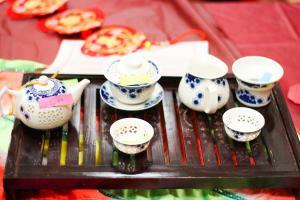 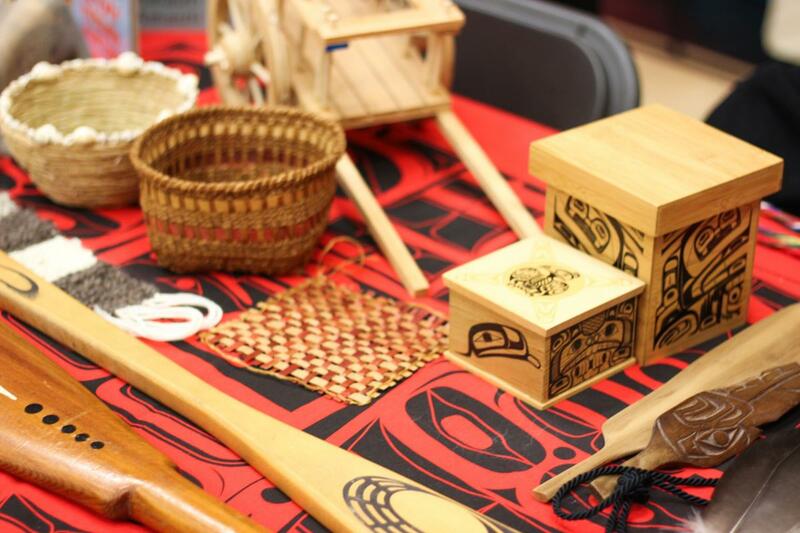 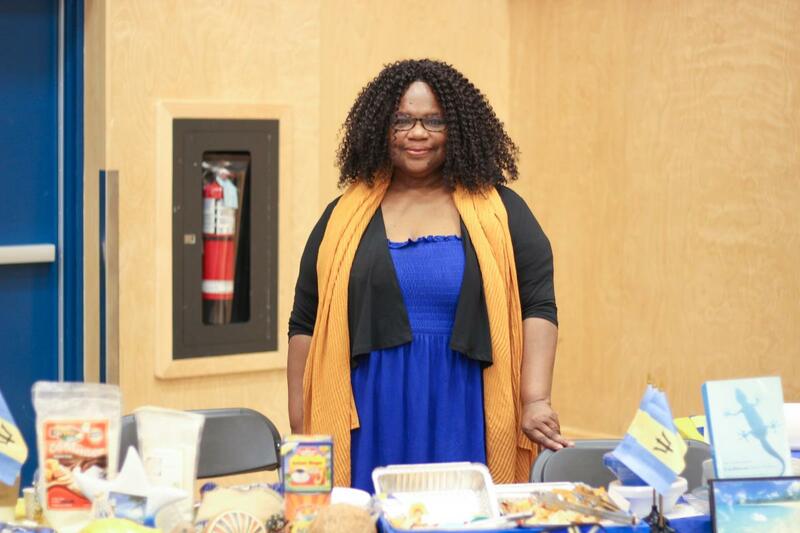 To celebrate the rich diversity of cultures in the Langley School District, Richard Bulpitt hosted its annual Multicultural Day on Friday, February 8. 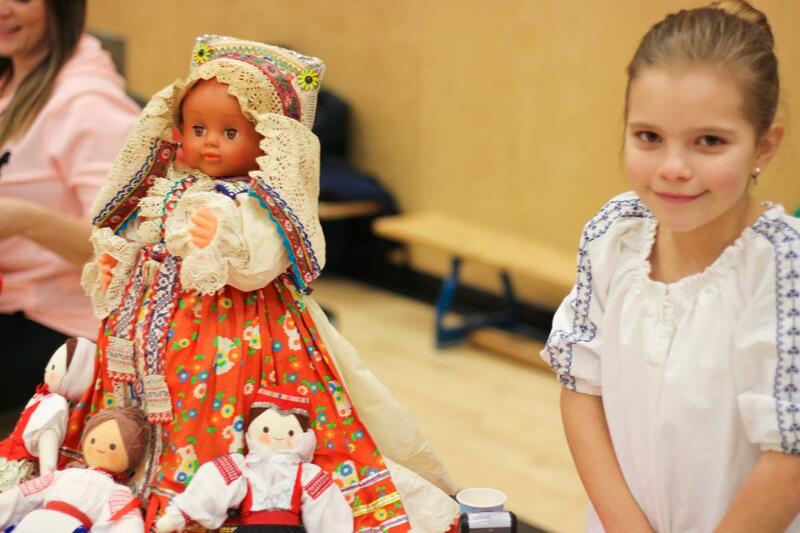 The celebrations took place all day long, with classes taking turns visiting the gym, where several cultural displays were set up. Parents from the school’s community volunteered to share their culture in booths showcasing some of the things that makes their culture unique. 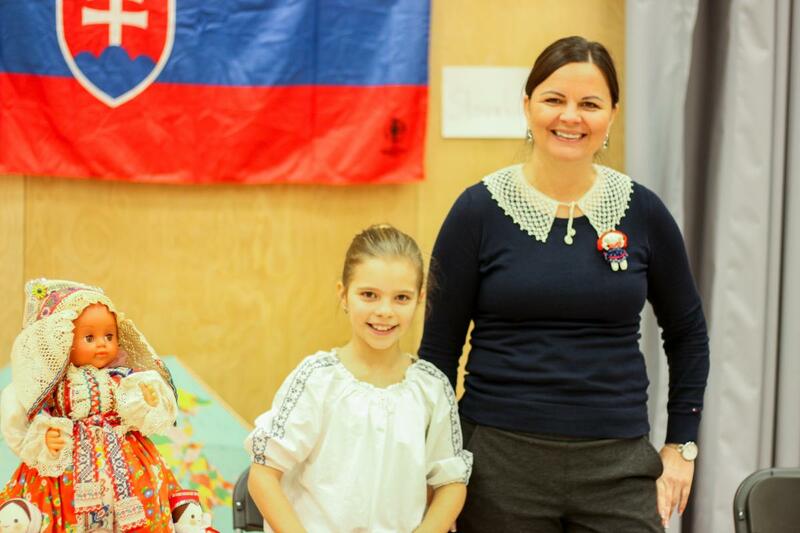 Even a few students were involved in running booths to share their heritage. 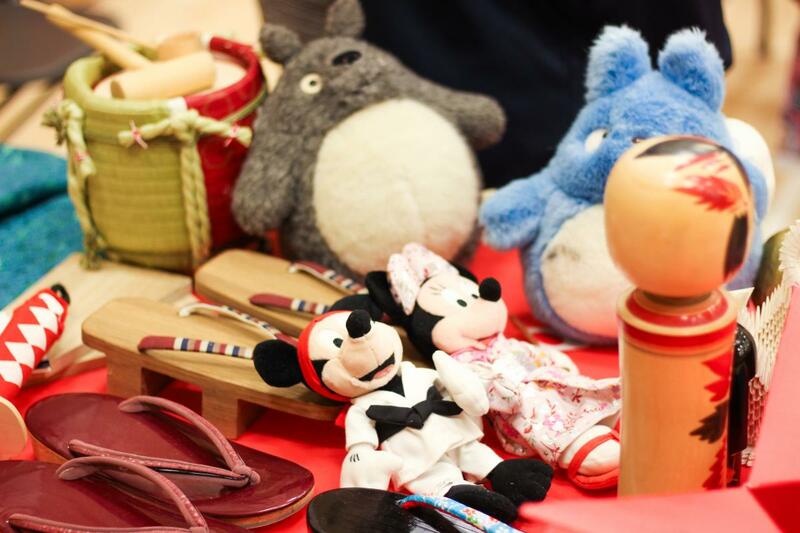 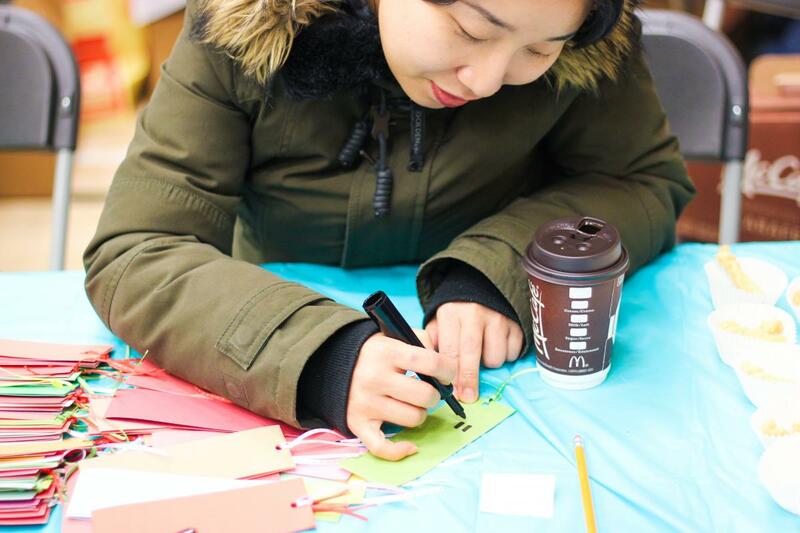 There were dress-up stations, where students could try on traditional clothes; food for students to sample, so they could try the specialties of each place; and activities for kids to try in calligraphy, origami, and more! When the festivities were done, the booths were taken down, and a school-wide assembly was held with several cultural demonstrations such as dancing, singing, and martial arts! 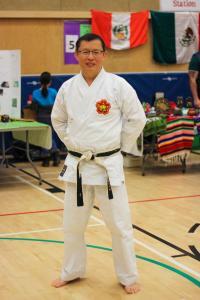 Even principal Calvin Leung showed up in his Karate gi to share some of his own talents! 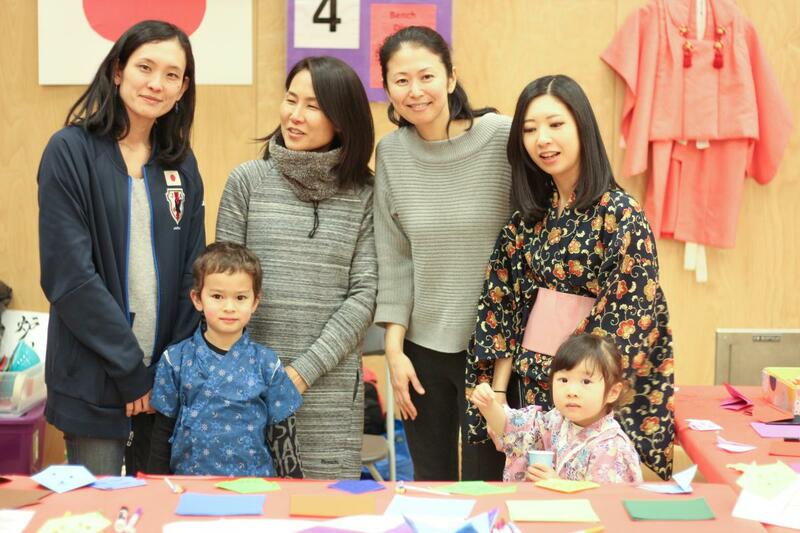 Once again, Richard Bulpitt has hosted an amazing multicultural event; however, it wouldn’t have been possible without the parents who volunteered their time to come out! So, thank you to all of you!